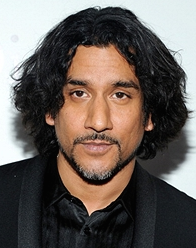 EXCLUSIVE: Lost alum Naveen Andrews, Daryl Hannah and Stargate Universe‘s Brian J. Smith are among the 14-member international cast of Sense8, Netflix‘s 10-episode sci-fi drama series from the Wachowskis and J. Michael Straczynski. Also cast in the show, expected to debut next year, are British actors Tuppence Middleton, who appears in Wachowskis’ upcoming film Jupiter Ascending; British actors Aml Ameen (The Maze Runner, Lee Daniels’ The Butler) and Freema Agyeman (Doctor Who, Torchwood), Indian actress Tena Desae, South Korean actress Doona Bae, German actor Max Riemelt, Mexican actors Alfonso Herrera and Erendira Ibarra as well as Jamie Clayton, Miguel Silvestre and Terrence Mann. Up until now, Netflix and the creators had not revealed details about the project beyond calling it “a gripping global tale of minds linked and souls hunted” that incorporates the Wachowskis’ storytelling style. Here is the first detailed description of Sense8, courtesy of Straczynski, who serves as co-showrunner of the series alongside Lana and Andy Wachowski. “The series follows eight characters around the world who, in the aftermath of a tragic death, find themselves linked to each other mentally and emotionally,” he told Deadline. “They can not only see and talk to each other as though they were in the same place, they have access to each other’s deepest secrets. Not only must they figure out what happened and why and what it means for the future of humanity, they must do so while being hunted by an organization out to capture, kill or vivisect them.” I hear that the eight people at the center of the show are being played by Smith, Middleton, Ameen, Bae, Silvestri, Desae, Riemelt and Clayton. Sense8 will match the global nature of its story with a production that will span nine locations on four continents: Chicago, San Francisco, London, Iceland, Seoul, Mumbai, Berlin, Mexico City and Nairobi. 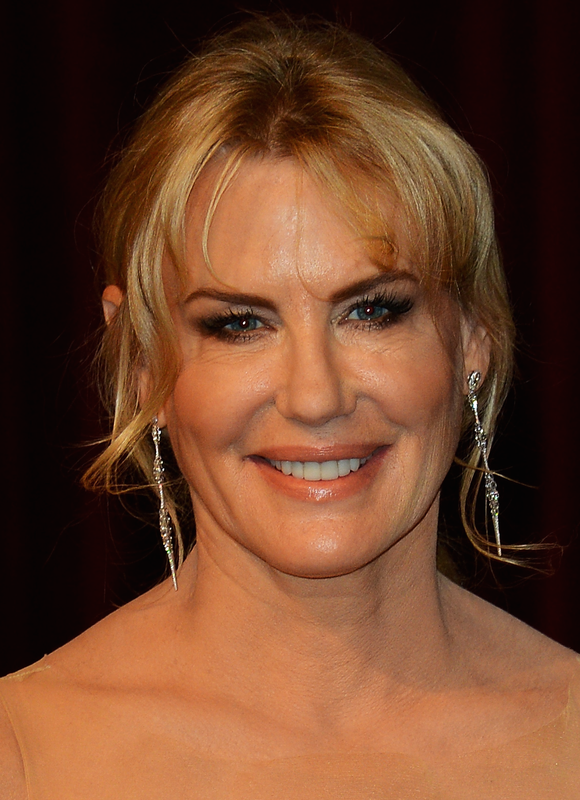 The series is produced by Georgeville TV, Reliance Entertainment/Motion Picture Capital’s TV studio, in association with Anarchos Prods., Unpronounceable Prods. and Studio JMS.